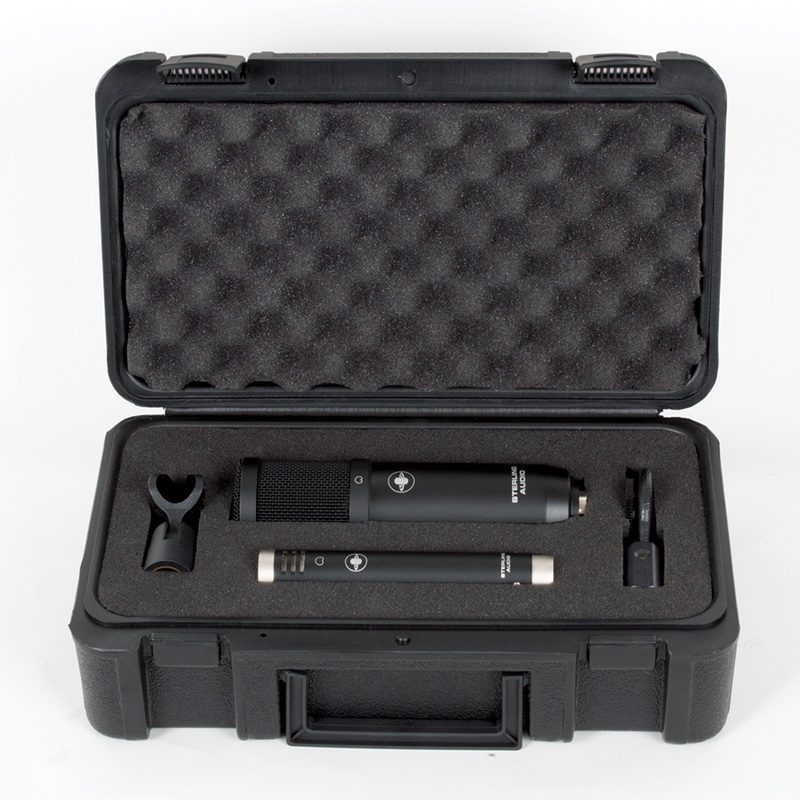 Sterling Audio’s SP50/30 recording microphone package provides professional sound quality and recording flexibility in a rugged, portable hard shell case. 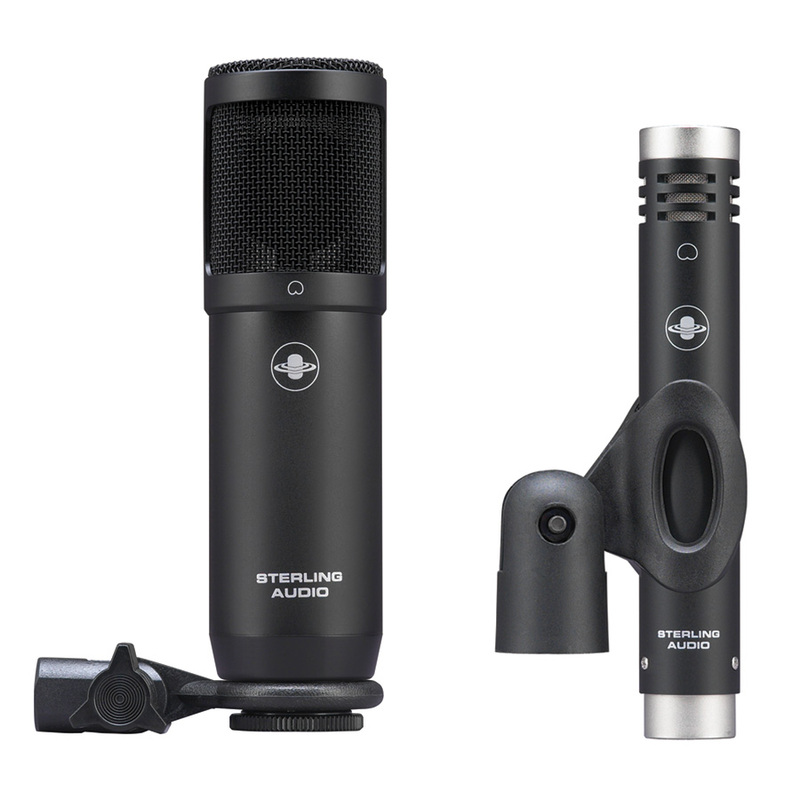 Perfect for any recording situation, the SP50/30 includes the S50 side address condenser microphone for vocals, the S30 pencil condenser microphone for instruments, or combine them for limitless recording possibilities. 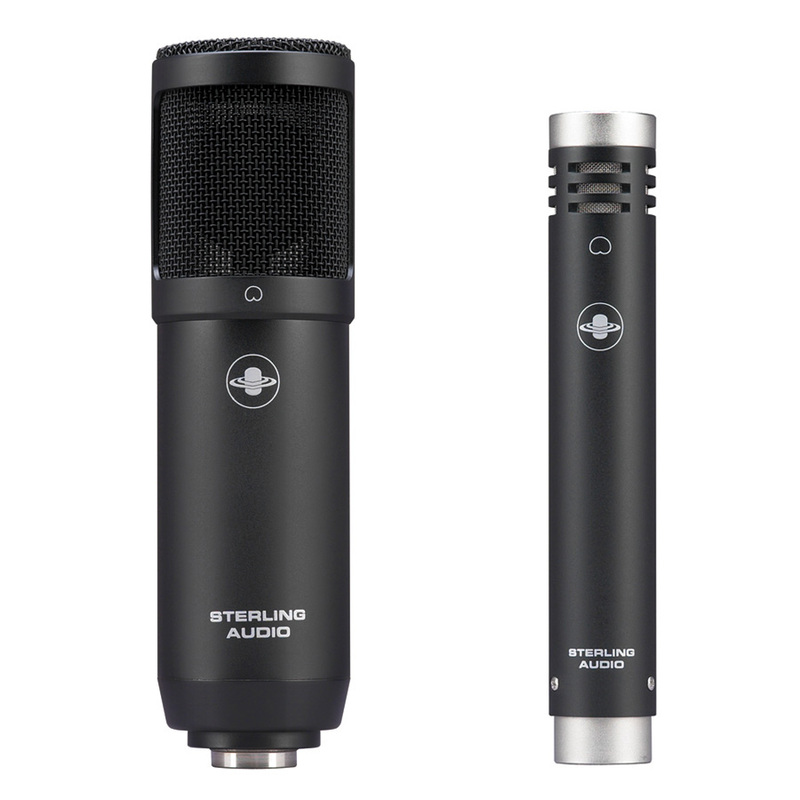 Dimensions: 6.5” long, 1.7” max. dia. Dimensions: 5.3” long, 0.87” max. dia.